Former undisputed UFC light-heavyweight champion Jon Jones has landed himself in the dog house again this week. Right on the precipice of the biggest UFC event of all time, ‘Bones’ was announced to have failed a June 16 out of competition drug test. The USADA (United States Anti Doping Agency) potential violation saw the main event rematch between Jones and Daniel Cormier scattered like ashes, now a distant and unsure reverie that could possibly never transpire. A little melodramatic? Sure, we are yet to learn the ins and outs of Jones’ failed drug test, and perhaps like few before him there are some plausible causes for the USADA flag being raised. Outside of what little information we have on this whole mess, we have a number of solid facts. 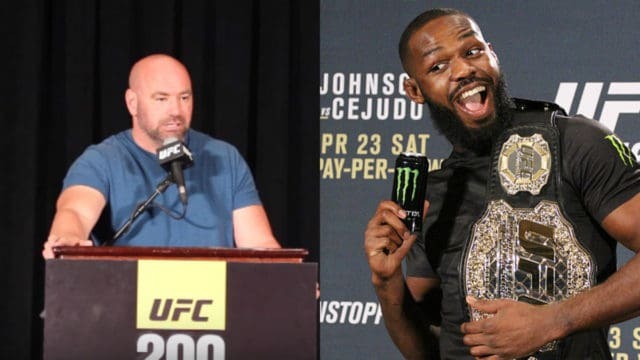 Cormier is currently without foe for the monster UFC 200 pay-per-view card, Mark Hunt and Brock Lesnar will now do battle in the main event, Dana White is probably pulling his hair out right this minute and Twitter has exploded since this ground breaking news was revealed. 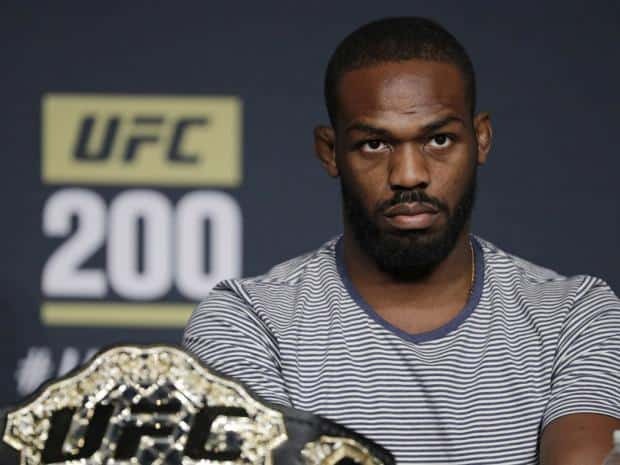 What is the next step for Jon Jones, where will he go? At this stage we can only speculate, much like the many angry and upset fans, media members and fellow fighters on Twitter. Take a look at the biggest reactions on Twitter, which includes quite a few memes and GIFs. Timing of this has really gotta piss a lot of people off. Supposedly Jones was tested in June. Process is thorough, sure. But 72 hours out? Worth noting, street drugs (cocaine, marijuana etc.) aren’t tested for out of competition. This was from an out of competition test on 6/16. Jon Jones might be the most hated guy on the planet right now. Just ruined every UFC fan's weekend before it even started. 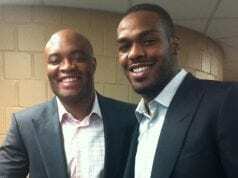 Jon Jones will never be a Dad… His pull out game is too strong.